Five students graduated our school last week. 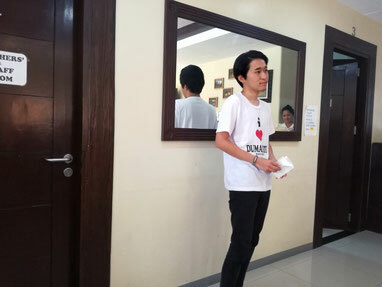 Mr.Tom wants to improve his English skill to enjoy traveling abroad freely.He stayed our school for seven weeks. He was struggling to study at first, but he found the way to study gradually and made progress. Ms. Nonoka is very gentle. Mr.shin is very smart, he teased older woman to entertain them. 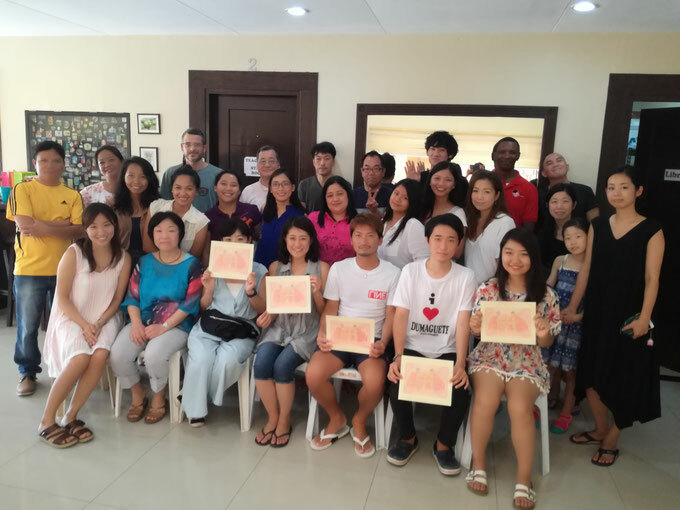 They want to study more in foreign country to improve their English skills. They enjoyed not only studying but also communicating many people and going out some places with the students. They promised that they will come back in the future. 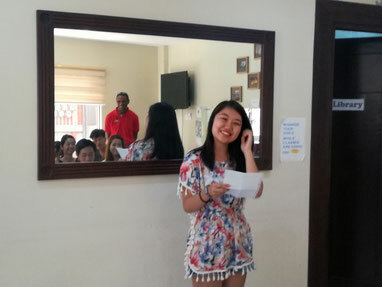 We were surprised at their growth while listening their graduation speech. 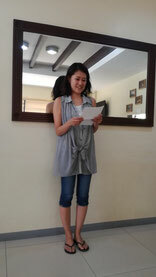 Ms. Aki looks like a cool career woman, but her smile is very cute. She loves Philippines very much so often visits and put beautiful photos that is taken in many places in Philippines on her Instagram. She told us that she wanted to come back this year. 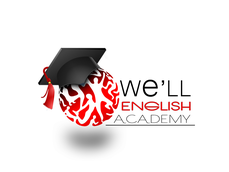 We, at We’ll Academy, are looking forward to seeing you again Mr. Tom, Ms. Nonoka, Mr. shin, Ms. Maki, Ms. Aki! Thank you very much.